What Is a Zone Damper? During the summer, everyone turns on their air conditioner to cool down, while in winter months, we seek warmth and comfort from heaters and furnaces. When everything is working correctly, no one gives much thought to the HVAC system until it’s time to pay the bills. Proper airflow has a lot to do with ensuring that the HVAC system works efficiently so you get the most cooling and heating for your money. To help accomplish this, the installation of zone dampers is the most appropriate solution. HVAC zoning has been employed since the time people began cooling and heating indoor spaces. But things have gotten a bit more complex when it comes to how central heating and cooling systems are zoned. HVAC zoning has a lot of benefits and involves specialized parts that come in many options. Zoned heating, ventilation and air conditioning units allow the home or building to be divided into more than two separate zones. This gives you more control over your cooling and heating system, making it possible to control temperatures in each zone individually. For instance, it enables you to keep the temperatures in the bedrooms higher so you are comfortable when you sleep and lower in the kitchen where you want to be cooler while you cook. Electronically-controlled moderating dampers, including electronic thermostats, adjust the temperature in every zone automatically. This helps you save energy because you will not be cooling or heating rooms of the home or building where it is not required. Zoning doesn’t affect the HVAC system’s efficiency, but it enables you to use it efficiently. Statistics have shown that zoned systems save the users up to 30% off of their normal heating and cooling costs. Other than reducing the cost of energy bills, there are other advantages of zoning your HVAC such as comfort and convenience. To provide improved comfort, it’s possible to control the temperature in various rooms when you install just one thermostat in your home. In most cases, multi-level homes have varying temperatures from room to room and floor to floor. What’s more, numerous factors have an impact on indoor temperatures like wind chill, shading, appliances, cathedral ceilings, and cooking. By using zone thermostats that react to the individual changes in every room, your overall comfort improves. You will also eliminate cold and hot spots too. Modern convenience means zoned systems provide the comforts of contemporary living. You will be able to set the room temperatures without walking from one area to the next. 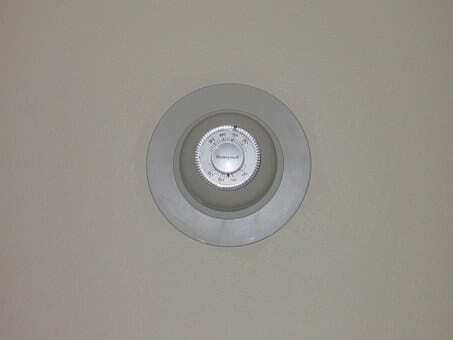 You may either use a wall-mounted thermostat or a remote to control the fan speed, temperature or humidity. 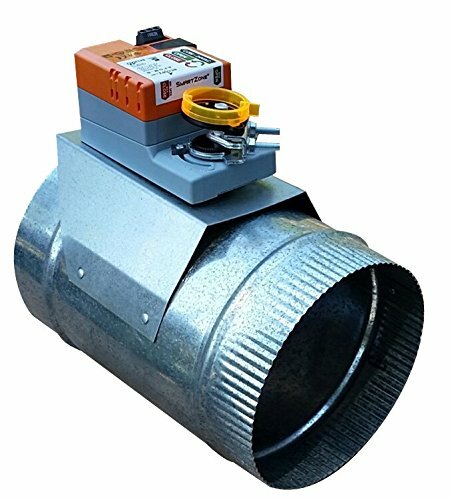 A zone damper (Volume Control Damper) is a plate or valve that is designed to regulate or stop airflow in the heating or cooling system. The damper may be used for cutting off the central air conditioning to an unused room or adjust the room temperature depending on your needs. Dampers can be operated automatically or manually. 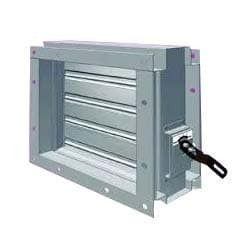 A handle that is placed outside the duct is used to turn a manual damper. Automatic dampers regulate the airflow continuously and are operated by pneumatic or electric motors which are controlled by the building automation system or a thermostat. An automatic or motorized damper can still be controlled using a solenoid to adjust the degree of calibrated airflow depending on the signals from the thermostat. When you install zone dampers in your HVAC system, it will be easy to monitor and balance airflow throughout the whole structure and within each room, regardless of the kind of damper you employ. 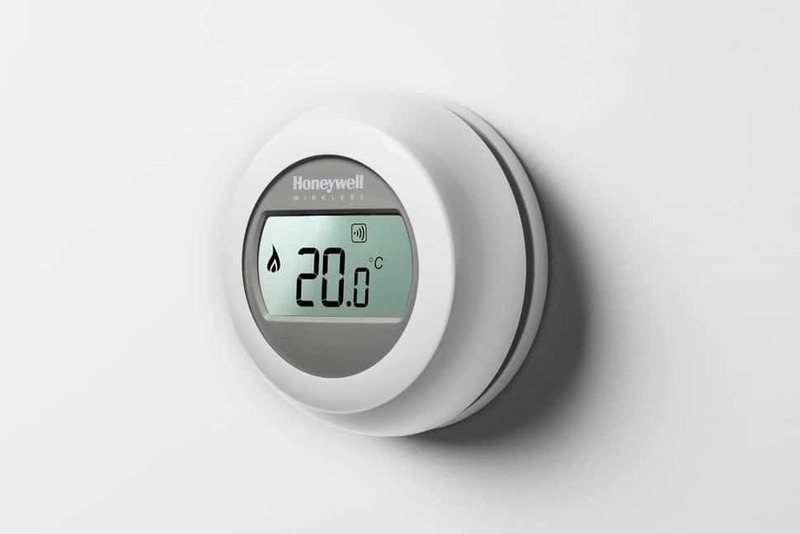 These systems are designed uniquely so that all the system dampers are opened whenever thermostats aren’t calling for air. This allows the air to continue flowing as the heat exchanger in the furnace cools down after the heating period is completed. When a zone thermostat calls for cooling or heating, the system’s central panel responds by ensuring the damper is kept open to that zone and closing dampers to the other zones that have already attained the requested temperature. The thermostat turns the AC or heater on, sending air to the requested zone. In case other sections make requests at the same time, the central panel also opens the dampers too. The central panel gets shut off when all the requested temperatures in all zones are attained. There are essential components required for a zone damper to function optimally. A zone control panel acts as the central control that communicates between dampers, thermostats and the heating and cooling equipment. The panel is installed with the equipment and serves as the brains of the zoning application. As you order a panel, it’s vital to ensure it is compatible with your zone dampers. It’s always advisable to purchase the entire kit because it comes with a transformer for powering zoning system as a whole. Thermostats are responsible for reading each room’s air temperature in the whole building or house. In case the temperature is too hot or too cold for your liking, the thermostat sends a signal to the central control panel to bring warm or cool air to that specific zone or room. In most cases, wireless thermostats are recommended when adding zoning to the office or home because they are easier to install. There are zoning systems that need a bypass damper. Usually, the damper is installed from the air supply to the air return. The static pressure in the duct increases as the zones close down and this often results in a noisy residence. A bypass will sense the pressure increase and bleeds excess air as required. How can you pick the best zone dampers for your building or home? Compare the essential items in each as well as their basic features to help you make an informed choice. 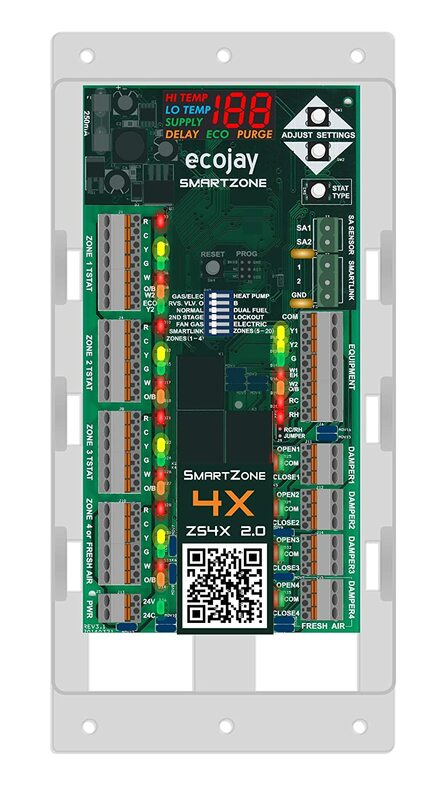 The SmartZone-4X Control is a zoning controller that is easy to configure in order to satisfy a broad range of equipment and application requirements. 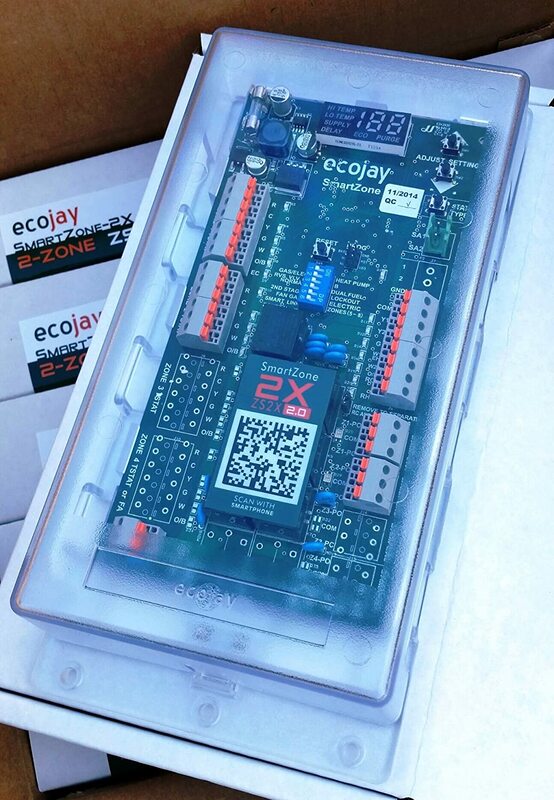 It can handle 4 to 20 zones comfortably, giving its users more zoning choices, and can use any thermostats, including Eco bee, Nest, etc. Its size is 11.8 by 6.5 by 2 inches and it weighs 1.6 pounds. Universally compatible with any kind of system. There is no outdoor temperature sensor so you cannot switch it from the heat pump to the back-up heat. 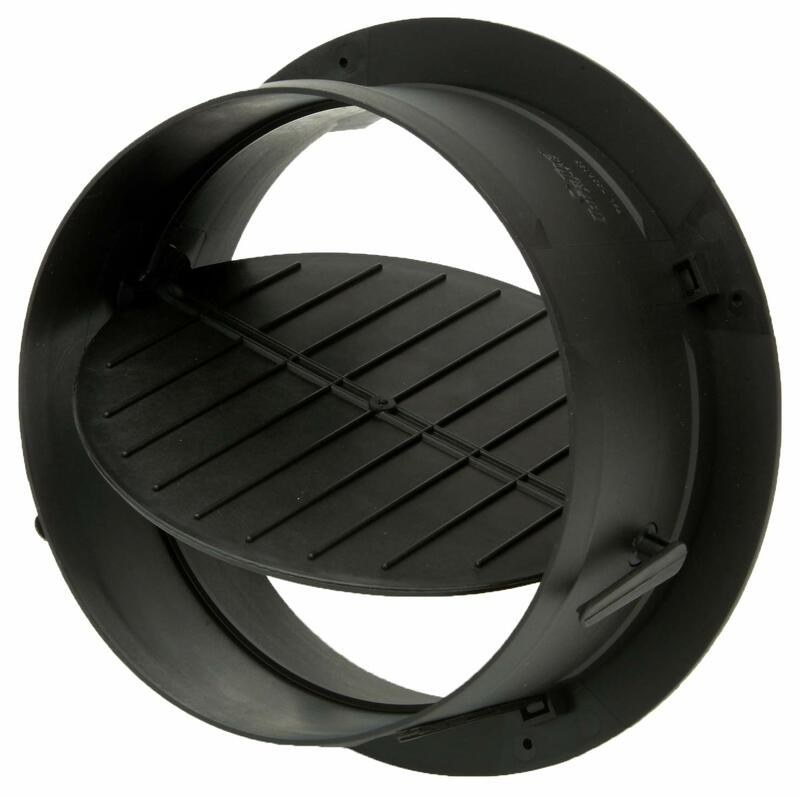 This 8" round HVAC zone damper is one of the most reliable dampers you can get for yourself. It’s pro-grade and built even for commercial purposes. It doesn’t leak thanks to the full-seal blade and users also get to enjoy a 5-year replacement warranty. Its ribs make it easy for flex duct attachment while its one crimped end is for simple duct attachment. It comes with a top-notch lower power/high-torque Belimo motor with 24 V power to help the entire system function efficiently. Does not include a built-in thermostat or any other temperature control. 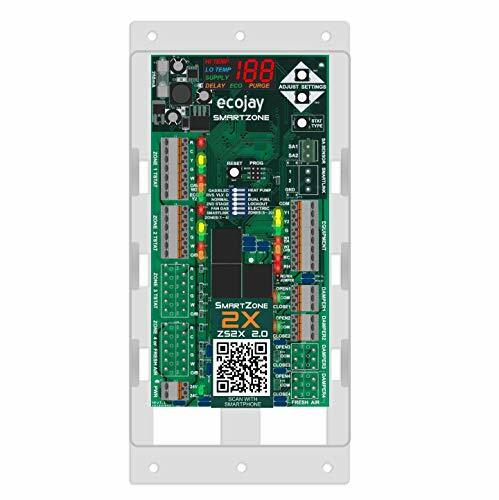 This 2-Zone HVAC zone controller comes with a supply temperature sensor for equipment protection and efficient staging. It’s universally compatible, meaning it can work with a multi-stage or single stage system. The controller is very easy to install and simple to use. Features quality LED’s on each digital and terminal display. 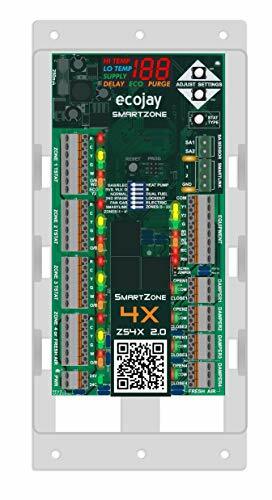 The manufacturer offers a 5-year warranty so users can be assured of the SmartZone-2x reliability. No way to control the bypass damper. The Speedi-Collar is one of the most time-saving and innovative energy efficient start collar most users enjoy using. It features an adhesive gasket which is attached to the metal trunk lines or duct board. Its patented quick-zips are tightened, creating an airtight seal, meaning no additional sealants are required unlike in a traditional start collar. This start collar weighs 6.4 ounces, and it's 7.4 by 7.4 by 4.1 inches in size. All the innovations offered by this collar make it easy for users to save energy, money and time. Its damper ratchet system allows users to make adjustments into six various positions for optimum balancing. High density, UV resistant resin has been used to mold the Speedi-Collar making it lightweight, rustproof and durable. Some users found that the damper doesn’t form a complete seal against the sheet metal because the zip-straps won’t tighten sufficiently. Adding two or more zones is a smart choice for those who want to boost their comfort while ensuring that their HVAC system is efficient. Consider allowing a building performance-certified auditor to conduct a home assessment to help you know if zoning is an excellent idea in your case. Professionals will also help you pick the best zone dampers for your HVAC duct system depending on your needs. Now you can maintain the comfort of your home or office and still save money on utility bills with zone dampers.